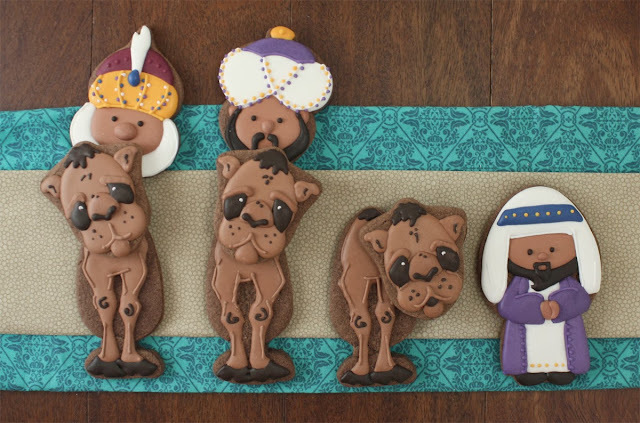 Oh Sarah, you did it again! 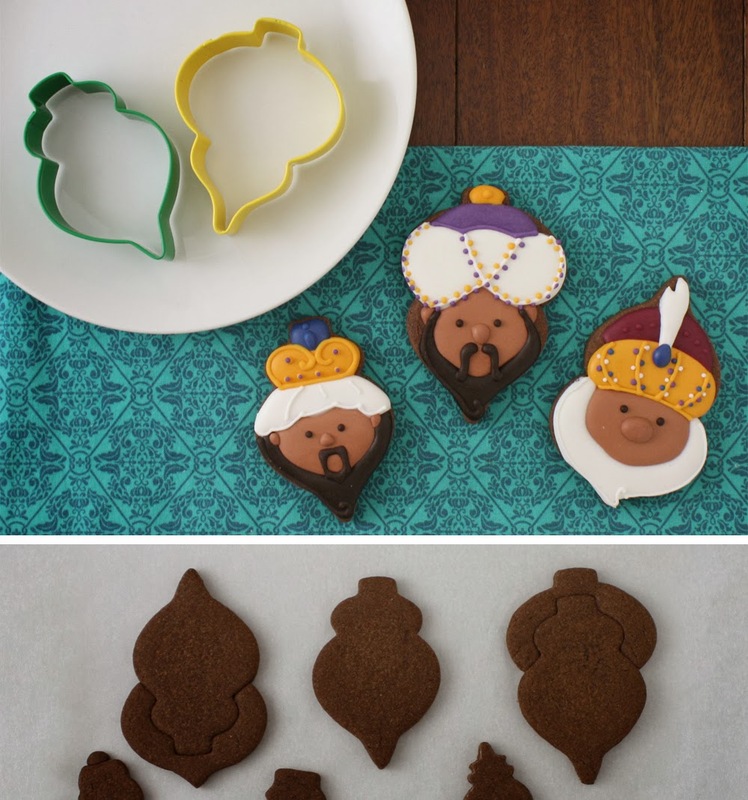 That cookie cutter you created is so versatile!!!! 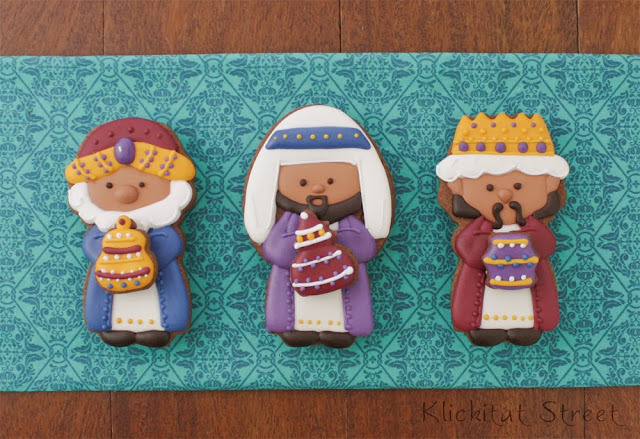 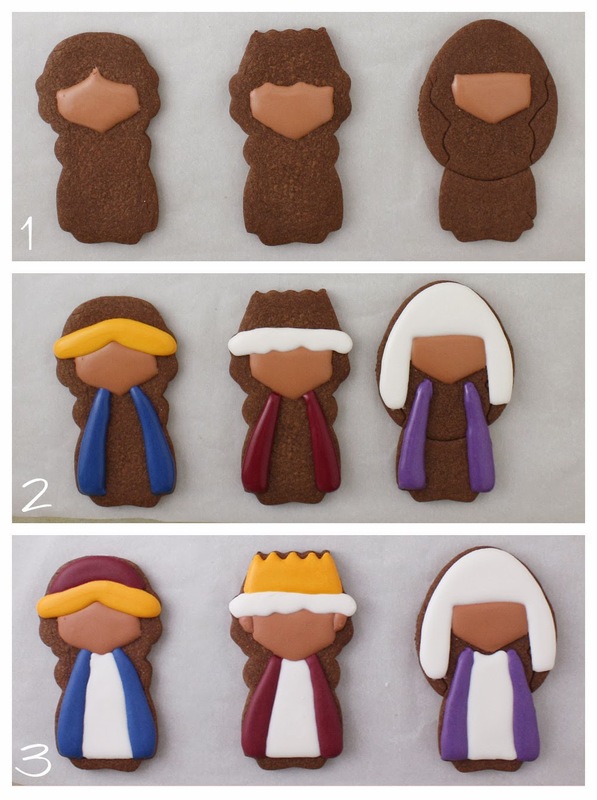 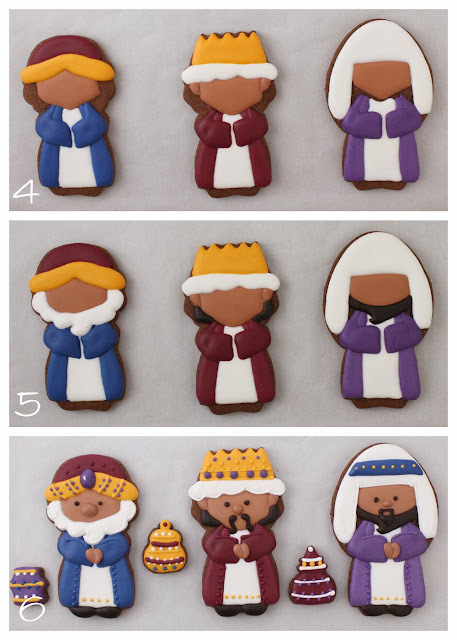 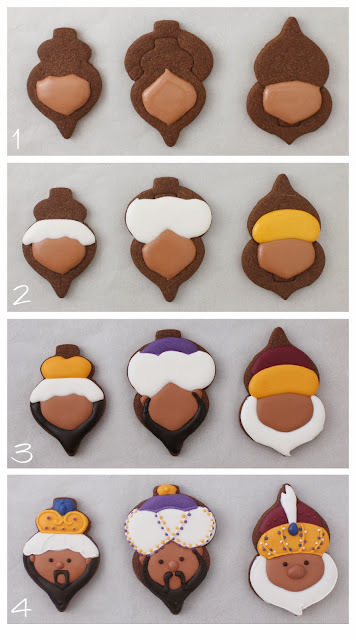 Love your clever way of create and decorate cookies!! I love these guys! Pinning now!